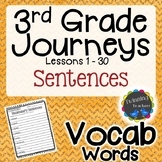 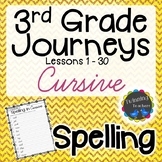 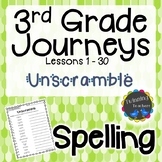 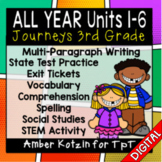 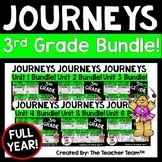 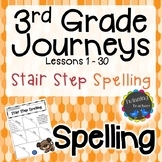 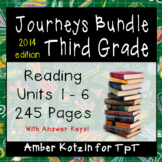 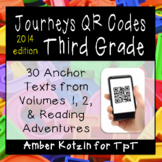 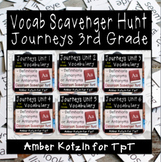 Teachers use this 985 page BUNDLE for Literacy Centers with materials for all 30 stories. 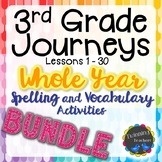 It contains engaging activities for vocabulary, grammar and word work, writing, essential questions for reading comprehension and more! 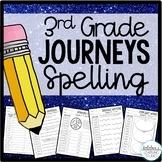 Students will be focused and engaged so you can pull your small groups!